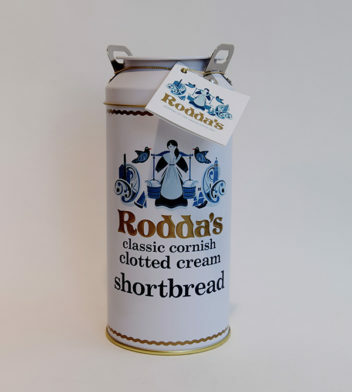 Rodda’s classic Cornish clotted cream shortbread churn. 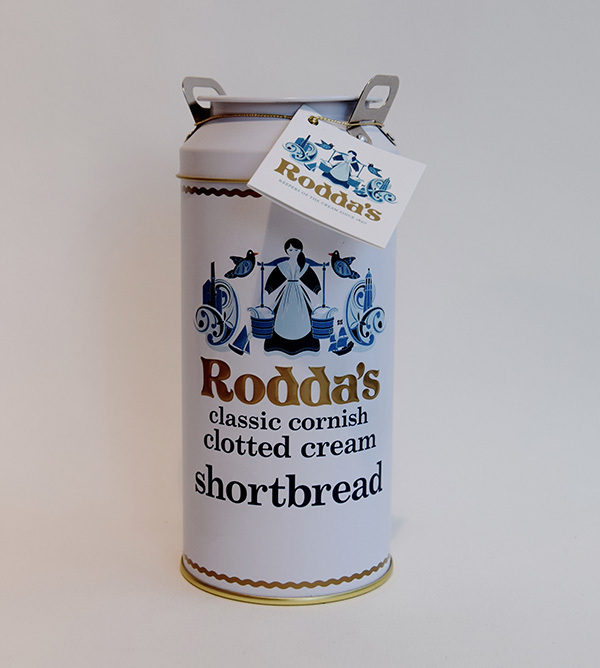 Wonderfully crumbly, melt in the mouth smooth and deliciously buttery! Perfect pressie! 200g.